These Russian female athletes have captivated global attention not only for their athletic feats, but also because of their stunning looks! 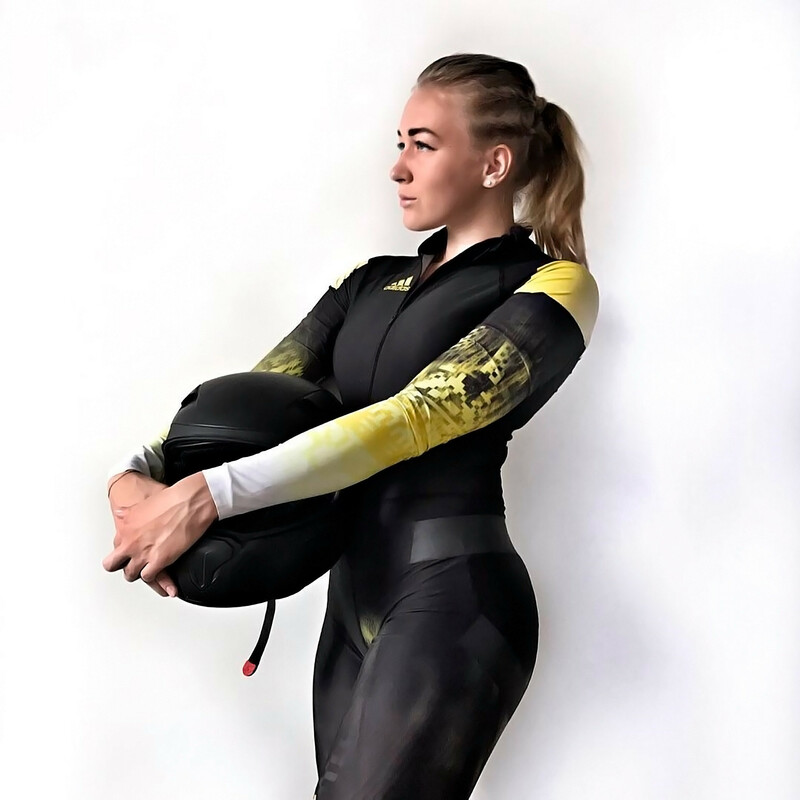 Born and raised in the Orenburg Region (763 miles from Moscow), 21-year-old Yulia Belomestnykh began her sports career as a track athlete, and her training in bobsleigh started just in 2015. By 2016 she was already a member of Russia’s bobsleigh team. 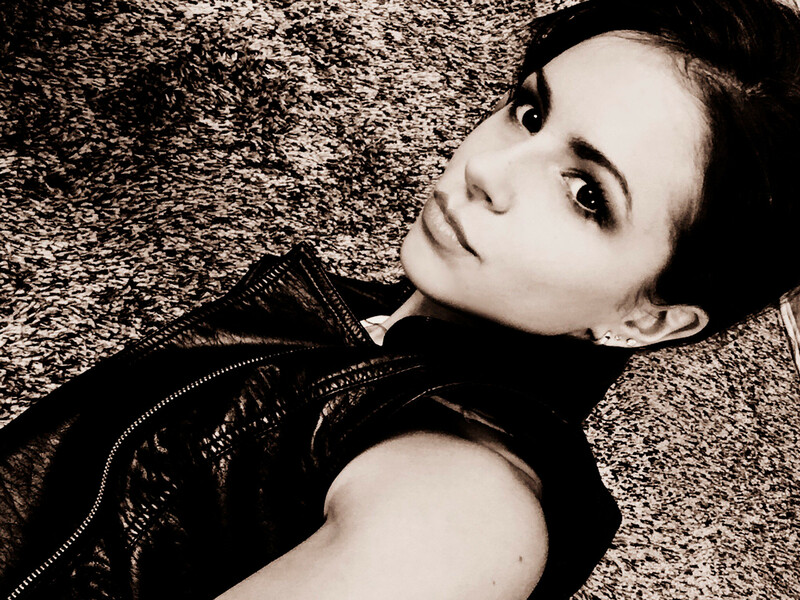 Galina Arsen’kina, 26, is from Moscow. She wanted to pursue a career in figure skating, but switched to curling because of an injury at age 12. She was champion of Russia six times as a member of various curling teams, and was champion of Europe in 2016 playing for the Russian team. 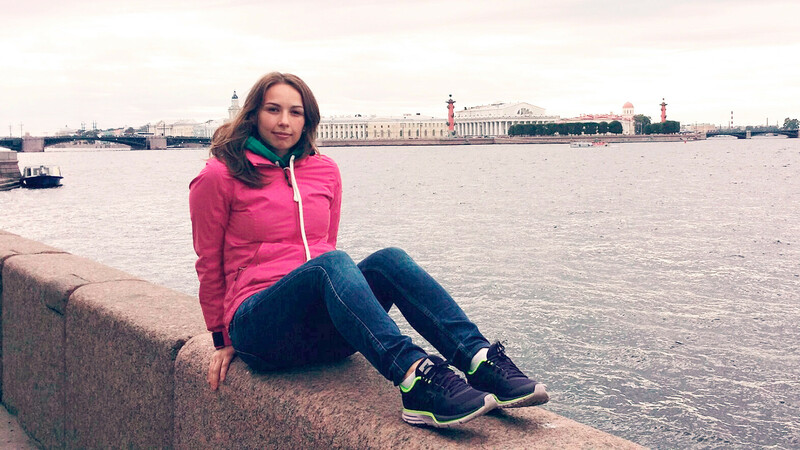 27-year-old Viktoriya Moiseeva of the Chelyabinsk Region (928 miles from Moscow) trained in choreography in her youth, but later switched to curling. She now lives in St. Petersburg, and won the European championship in 2016 playing for the Russian team. Alena Zavarzina, 28, comes from the city of Novosibirsk (1747 miles from Moscow) and started snowboarding at age 10. Since 2006 she has participated in international competitions, and was world champion in the giant slalom. In 2014, she became laureate of the Russian Order "For Merit to the Fatherland." These Olympics mark the international debut of 19-year-old Sofya Fedorova who was born and raised in Moscow. In 2015, she won the world junior championship in big air snowboarding. 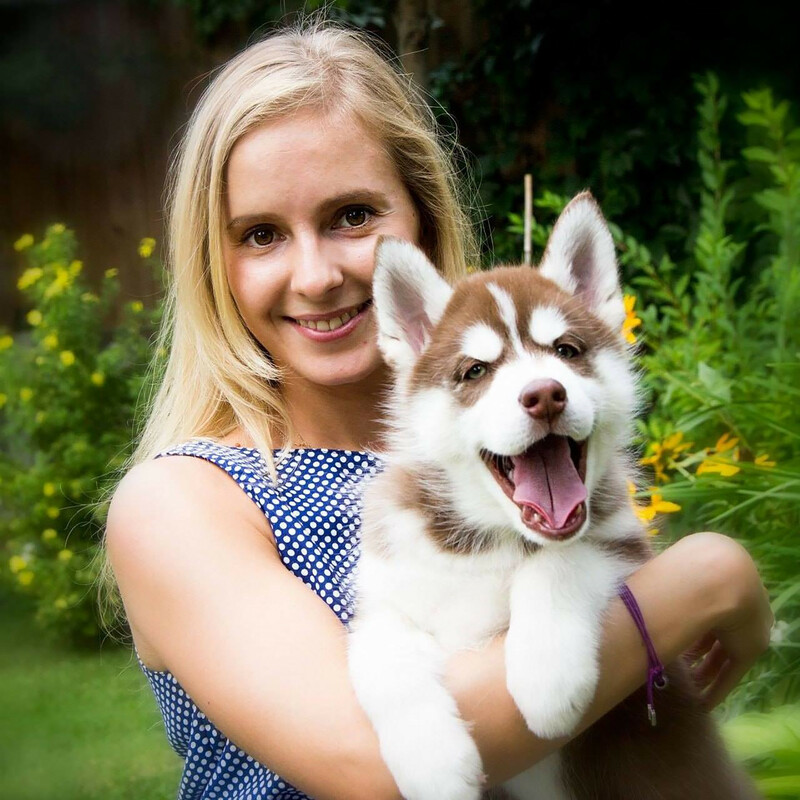 While born in Tallinn, Estonia, 23-year-old Natalya Zabiyako has represented Russia since 2014. She won numerous awards, most recently taking a bronze in the 2018 European figure skating championship in Moscow. The 22-year-old Viktoriya Zavadovskaya is from Moscow, and a member of the national ski-cross team since 2015. She only recently began her international ski career. Angelina Goncharenko of Moscow is 23 and plays for the women’s hockey club, “Tornado”, based in Dmitrov (40 miles from Moscow). During most of her career, however, she played on men’s teams, and as a member of the national hockey team she won the bronze in the 2013 World Hockey Championship. The 20-year-old St. Petersburg native, Diana Kanaeva, is an attacker for the city’s “Dynamo” hockey club, and earned a bronze in the 2015 Junior World Hockey Championship. Svetlana Tkacheva, 33, is from Moscow and considered one of the most professional members of the national hockey team. She was champion of Russia nine times, and currently plays for SKIF women’s hockey club in the city of Nizhny Novgorod.